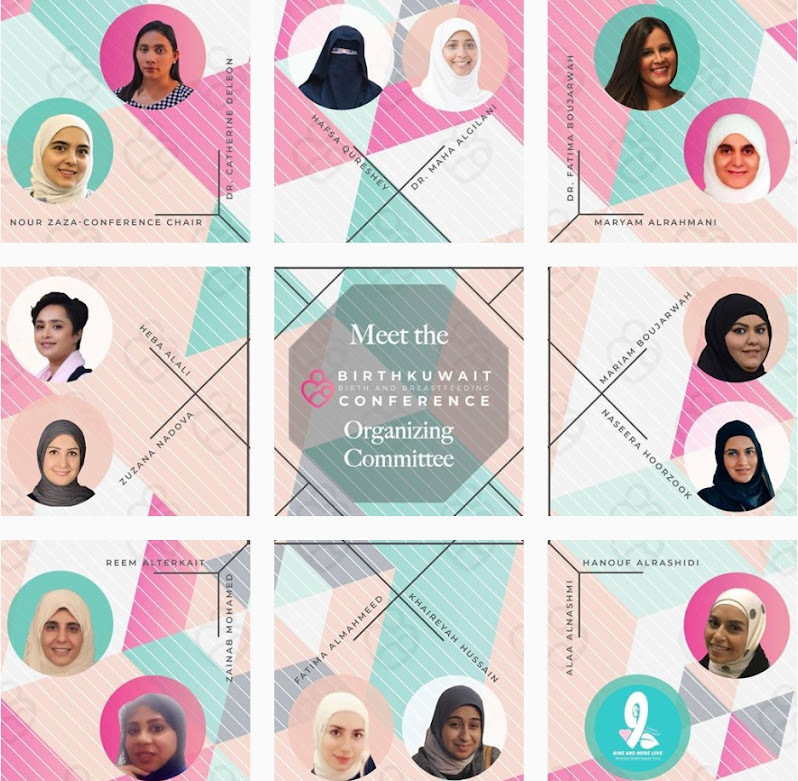 Who We Are: BirthKuwait is a local nonprofit community health network that brings together birth-related professionals and mothers. 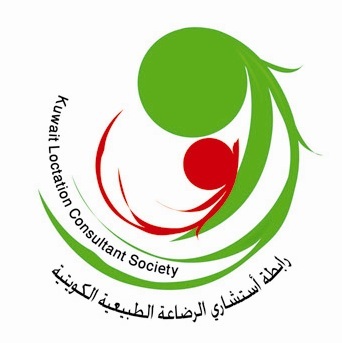 What We Do: We work together to provide better support for mothers and improve maternity services in Kuwait, by making resources and information accessible and advocating for evidence-based maternity care. Why We Do It: We are a group of passionate community health professionals who want mothers and babies to have the best opportunity for health and wellness throughout their lives, beginning at birth. Where We Are Located: Fawziya Sultan Rehabilitation Institute (FSRI), behind Dar Al-Shifa Hospital, Beirut St, Hawalli. A Hypnobirthing Training Workshop with Katharine Graves (May 2011). The DONA Doula Training Workshop (March 2012). The BLOOMA Prenatal Yoga Teacher Trainers Workshop (January 2013). The Birthing with Confidence in the GCC 2014 Conference, in collaboration with EPI, Duke-AHEC and certified by LAMAZE (October 2014). We also organize monthly public lectures, parent workshops, and international film nights geared towards educating parents about healthy pregnancy, birth, breastfeeding, and parenthood. 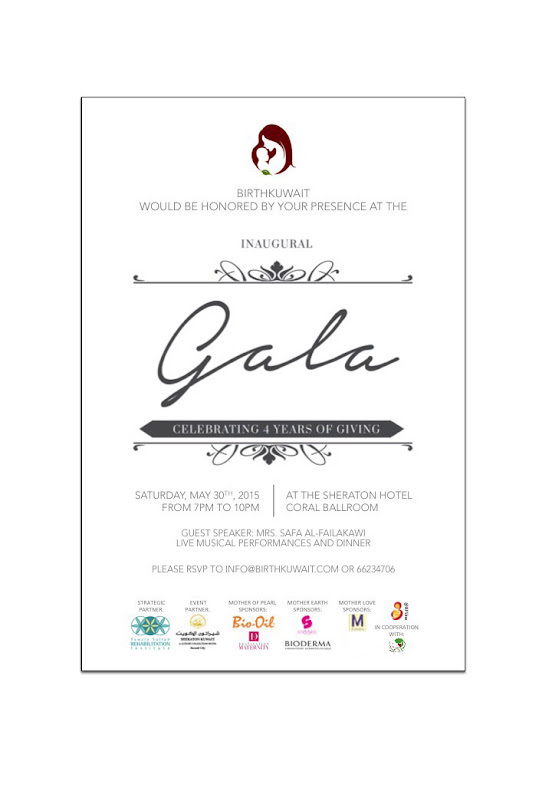 In addition, BirthKuwait is a local representative of the International MotherBaby Childbirth Initiative (IMBCI). As an IMBCI network organization, we reserve the right to refuse partnership to any organization that does not support motherbaby friendly practices. Fawziya Sultan Rehabilitation Institute, inside the Fawzia Sultan International School, behind Dar Al-Shifa Hospital, Beirut St, Hawalli, Kuwait.